Today, 11/9/17 only, Amazon has got a great Gold Box deal on under $100 jewelry. Includes women's, little girls', men's (cufflinks), fashion/trendy, and 14 kt. 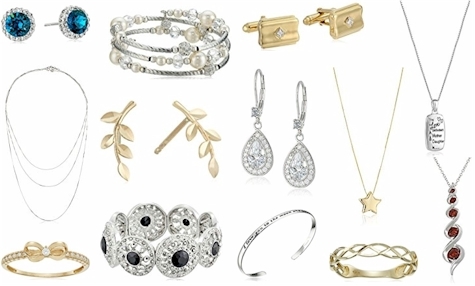 gold items, priced from to $4.92 to $93.76.